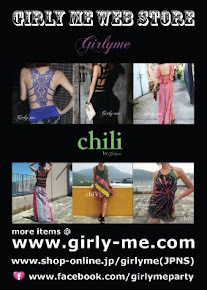 We still have more new arrival dresses @ girly me web store! Here are 3items that with special sleeves. Comfy chiffon sleeve dress like angel. Cross over front and back looks gorgeous. This dress with lovely wide sleeve like balloon. Another dress also balloon style sleeve. Seethru chiffon sleeve is of course lovely tho another point is round studs! Unique open back with round studs. 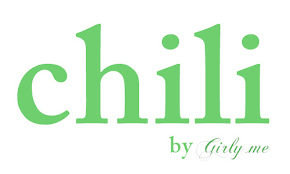 Let's take the lead from other girls!